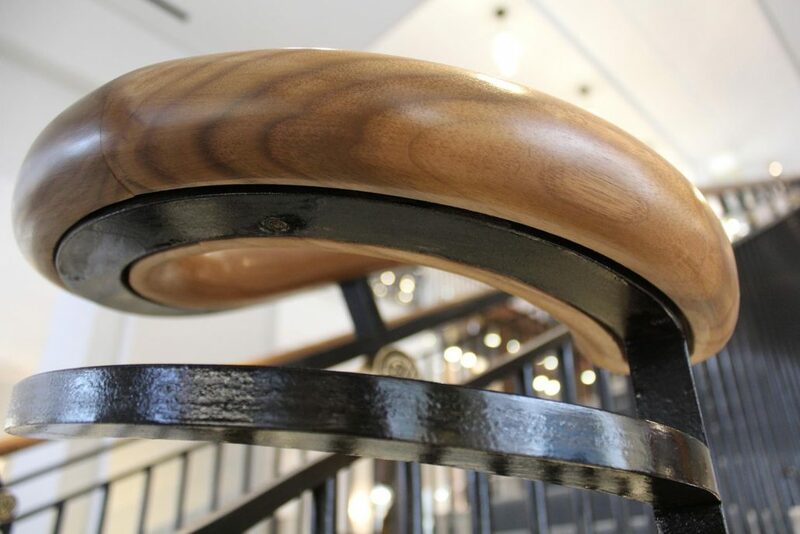 If you’re looking for beautiful bespoke timber handrails, created & managed by the UK’s leading handrail and balustrade specialist, you’re in the right place. 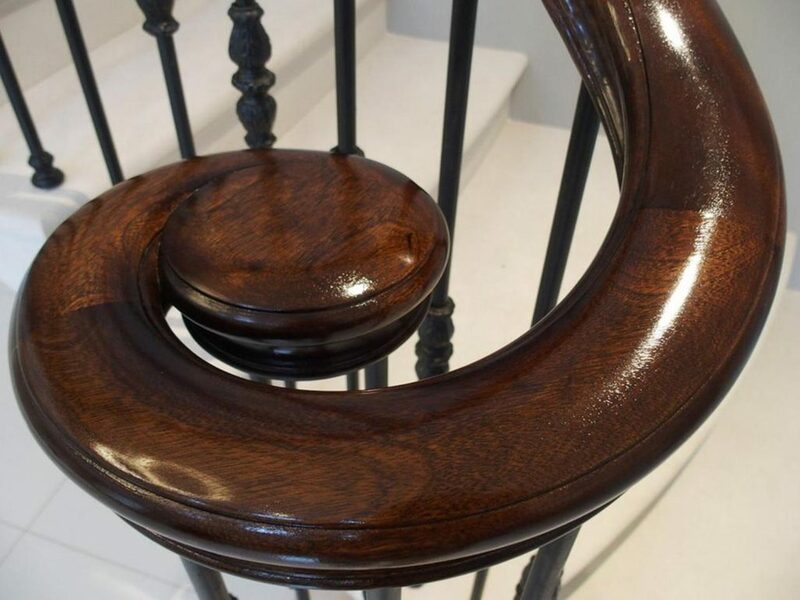 At Handrail Creations, we design, manufacture and install hardwood handrails for residential and commercial projects of all sizes and designs. Using only the finest raw materials, and state of the art technology, we bring your ideas to life – delivering the whole process first time, on time. 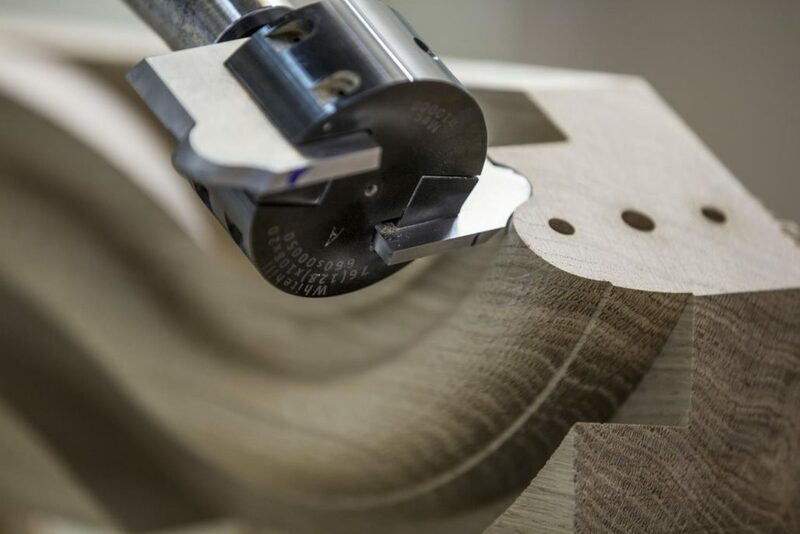 With our in house design studio, CNC facilities and installation teams we will manage your project from start to finish, we are your single supplier solution for continuous handrails. Our multi-award winning team are here to support you with technical guidance and advice, giving you and your client peace of mind. 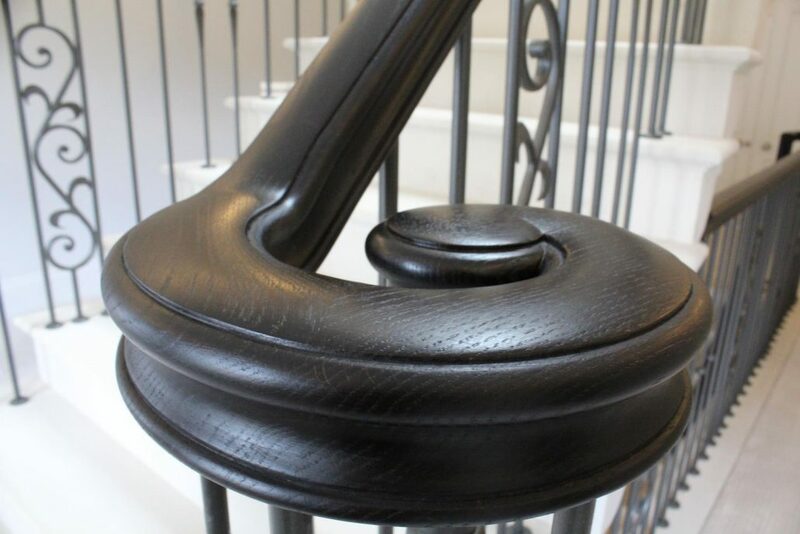 Even if you don’t have drawings available, our 3D scanning tools and dedicated CAD software allow us to manufacture the most complicated handrails quickly and accurately. 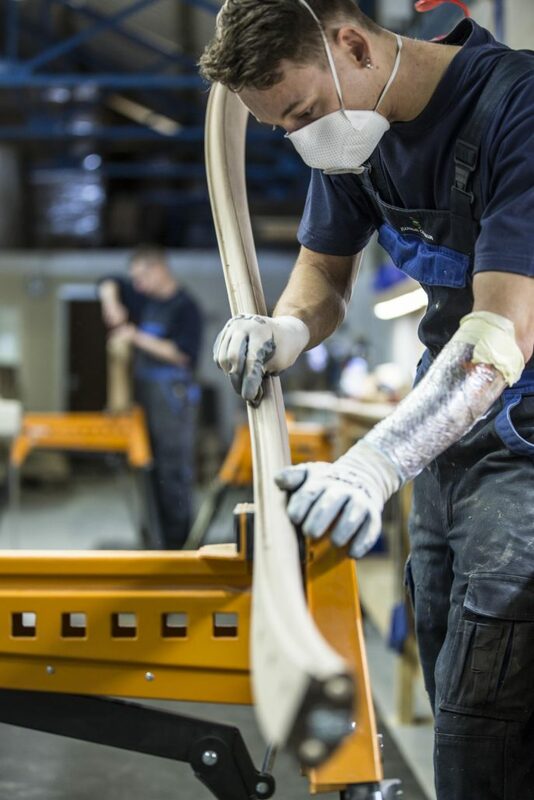 Our team, based near Manchester can make your staircase creations a reality – we can CNC manufacture and hand carve handrails to any shape, from any hardwood, and pre-join the parts together for fast, hassle free fitting on site. 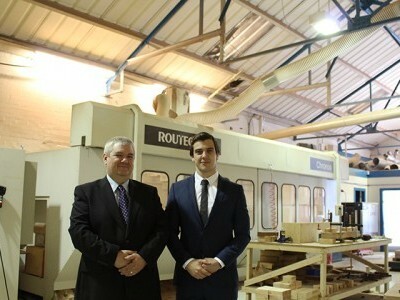 Attention to detail and outstanding service are the foundations of our success. 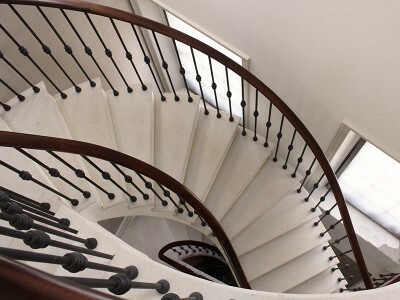 Our multi award winning team are here to take care of your handrail project as a single supplier solution. 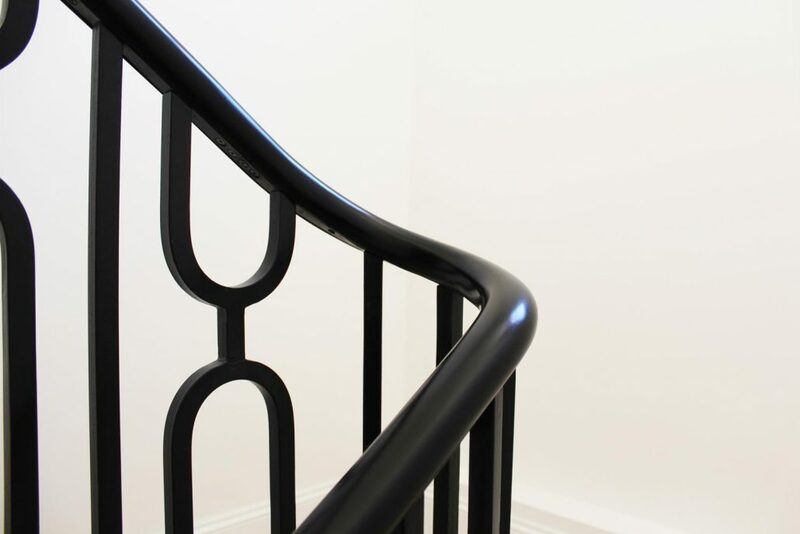 We don’t just make handrails, we systematically manage each project from design through to install.